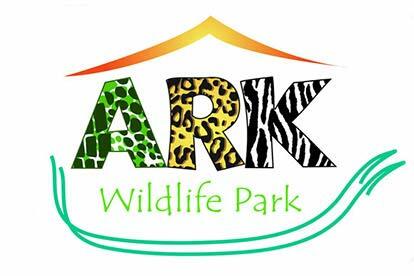 Give a budding zoologist the chance to trial one of the most sought after jobs in the world by shadowing an Ark Wildlife Keeper for the day. They’ll discover what life is really like as a zookeeper with an extensive behind the scenes tour around the premises, up close encounters with a wide range of animals and assisting the specialist keeper with grooming and feeding. 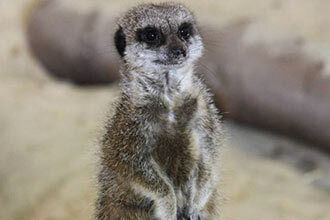 This hands on experience is sure to provide keen animal enthusiasts with a unique insight into the reality of what goes on at the UK’s only rescue zoo. Before the shadowing session begins at 11am, the keeper in training will be asked to fill out a health and safety disclaimer before getting down to business. 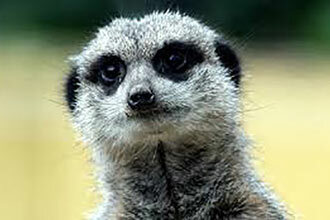 Then it’s time to prepare lunch for some of the residents, including the skunks, meerkats and reptiles. As well as an in depth tour and chance to get up close to some of the planet’s most intriguing animals, the visitor will also receive a light lunch such as a sandwich or bap and a soft drink once they have built up an appetite. The remainder of the day can be spent exploring Art Wildlife Park alongside another animal enthusiast and learning more about the curious characters which call the park home. 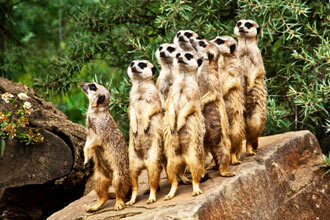 This experience will last approximately 3 hours, you will receive entry to the zoo all day.